Hey Splatoon 2 players! The next global Splatfest has been announced and willbe going down on March 15th-16th. This Splatfest’s theme is – Would you rather be a knight or a wizard? You will also be able to use the Octoling amiibo Girl and Boy amiibo exclusive headgear and shoes durung the Splatfest. Your Splatfest Tee will change to match the Headgear and Shoes style, you are wearing during battles. 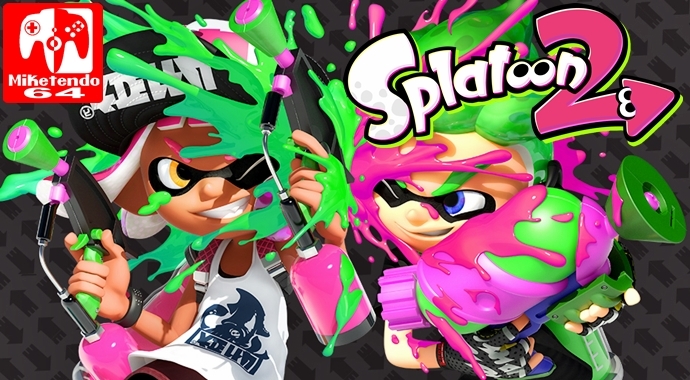 It has also been mentioned that a new update is on its way, bringing Splatoon 2 up to version 4.5.0. No official patch notes have been made available in English yet but the update should drop around March 10th.